One way we do that is through excellence at our craft. But experience alone isn’t enough. We also hold the following core values to guide our efforts everyday: listening, humility, respect, and learning and working together as a team. 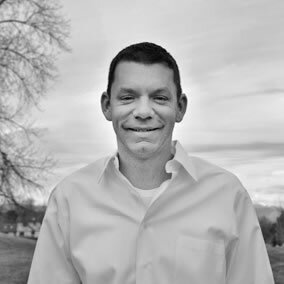 As one of the firm's founding principals, Gary has been the driving force in establishing our firm's philosophy, values, and expertise in the housing industry. The son of artist parents, Gary found architecture to be a satisfying marriage of the technical and the artistic. Scott has always loved art; he has found that Architecture is a way to express his artistic passion in a practical manner. It’s finding a simplistic solution to a complicated problem and the connection that is created between the user and the product that pushes Scott to design. 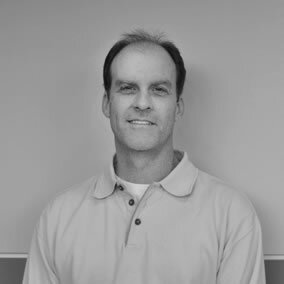 Paul loves putting things together and architecture is the perfect blend of creative and technical challenges. Having the opportunity to design hundreds of people’s homes is a humbling and rewarding process that together with satisfying those project’s complex goals is exciting. 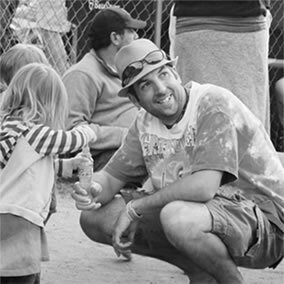 Alex, a Colorado Native, grew up building houses with his Dad and always enjoyed exploring his artistic side. 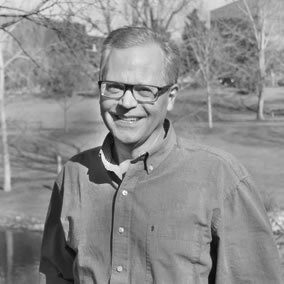 The confluence of these two passions led him to study Architecture at the University of Colorado where he received a B. of Environmental Design and a M. of Architecture. Since age 12, architecture has been Kelsey’s known path. She followed that passion to CU Boulder where she received a degree in Environmental Design. 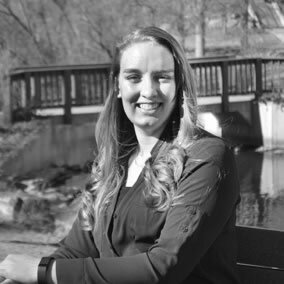 Since graduation, she has had the opportunity to work here at Godden Sudik, without ever leaving her home state of Colorado. Alex grew up with every Lego set available. He translated that passion into studying architecture at Lawrence Tech Univ. in Southfield, MI. 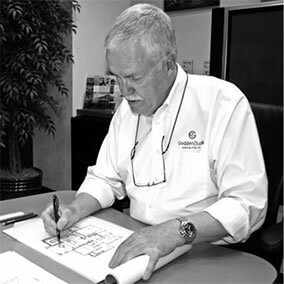 For most of his career he has focused on multi-family design and construction, everything from townhomes to midrise dwellings. For Jen architecture is the juggling act of satisfying municipal requirements, design review boards, and site constraints, without losing sight of the homeowners’ vision. Jen’s responsibility is to listen; her joy is to use her creative skills to make their ideas a reality. 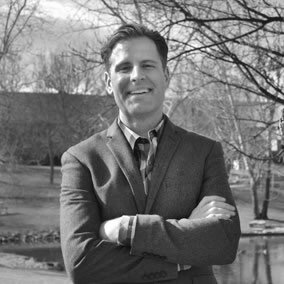 Born in Chicago, raised in Colorado, and a graduate from the University of Kansas, being an architect has always been Chris’ ambition. 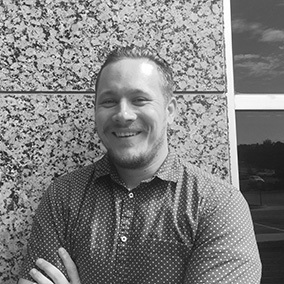 With a wide range of project experience, Chris is dedicated to creativity, teamwork, problem solving, and experiencing the built environment. With his respect for the environment and an appreciation of world art and culture, Tim combined a perpetual curiosity of how things are assembled through practice and innovation in his architectural pursuit of being consciously creative. 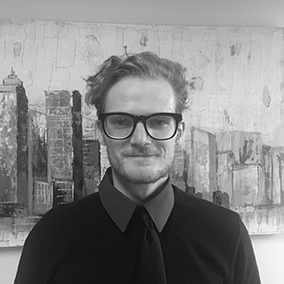 Christopher traveled extensively growing up, which led to a passion for studying the diversity of the built environment. He excelled at the Univ. of Colorado & earned the AIA Henry Adams Medal. 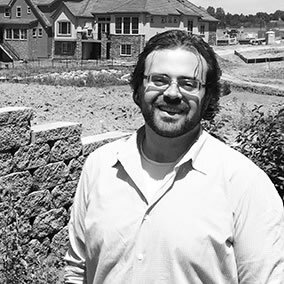 Chris' architectural focus is tailored to single-family production and custom homes. Brenda’s passion for architecture includes thought, science, and the process of bringing an idea to life. It offers new challenges and opportunities to learn everyday and is one of the few professions where you can physically experience the full effect of your creation. 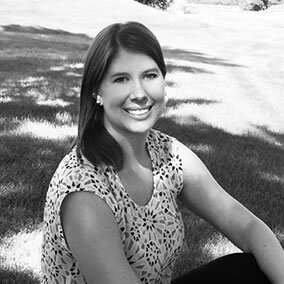 As a native New Yorker, Heather moved to Colorado to enjoy the great outdoors. 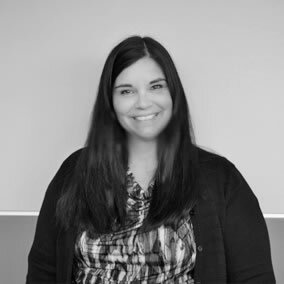 She has always been interested in architecture, and with 15 plus years of experience in both single and multi family residential, she brings expertise and passion to our firm. 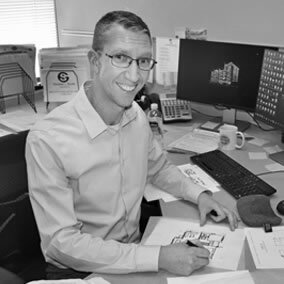 Scott’s first job after completing an unrelated undergrad degree was in the graphics department of a large architecture firm. He knew within a week that he wanted to pursue a career in architecture. 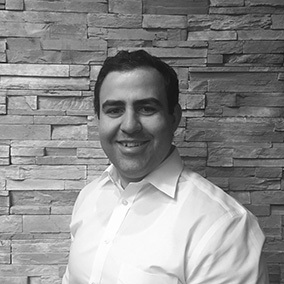 Since grad school, he has focused on honing his custom residential design skills. 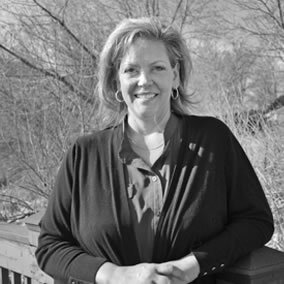 Kellie is a Colorado native who has always loved helping others. She found the perfect home at GSA where she assists staff and clients in fulfilling their goals. She has always been drawn to beautiful buildings so it’s no wonder she ended up working with people who create them. Rick’s lifelong love affair with architecture began at age 6. A passion driven from creating Lego buildings and exploring new homes lead to learning everything that goes into building a home, and then to his professional dream of designing dream homes - hopefully cool ones. Growing up Kim had passion for creativity and wanted to leave her mark on the world in a tangible way. 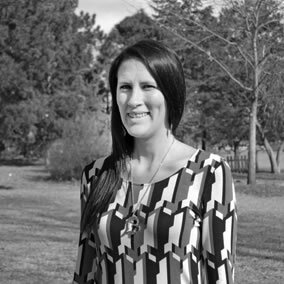 After graduating with a degree in architecture, Kim worked for 7 years in Hospitality design. She has now transitioned to Godden|Sudik where she continues to create and inspire. Since Mike was a kid he was curious how buildings go together. With an enthusiasm to draft, he set course for architecture and the home building industry. His diversity of experience gave him the tools to produce a variety of projects including commercial and his own PUD process. 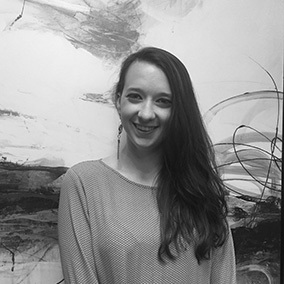 Born and raised in Denver, Carolyn received her B.Arch from the University of Miami. Her interest in the ability to create community driven and socially conscious spaces through architecture, and a deep love of history have been the primary driving forces throughout her academic and professional career. Josh has a family of 4 that he thanks God for every day. His favorite football team is the Green Bay Packers. In his spare time (mostly before kids) he enjoys playing music and doing Jiu-Jitsu. Josh moved to Denver a little more than 2 years ago from California, where he went to school at the New School of Architecture and Design in San Diego. 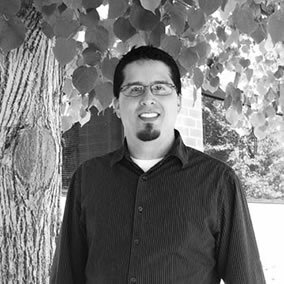 Eric grew up in CO and completed his education in 2013. Whether it was Legos or other objects, he was always interested in how things were built. His interest in architecture stems from an appreciation for the natural world and how people can live in a symbiotic way with it. 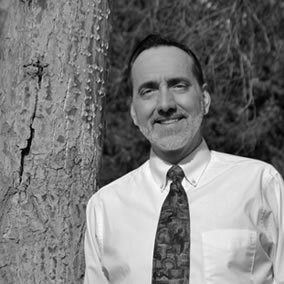 Don's interest in problem solving, creativity, and the love of the outdoors led him into architecture. He loves creating efficient spaces that are not only functional but unique. 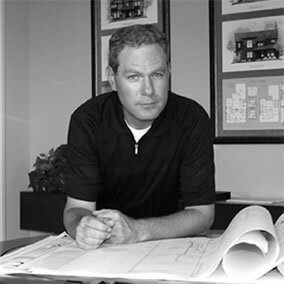 For most of his career he has focused on single family construction, large custom homes, and remodels. 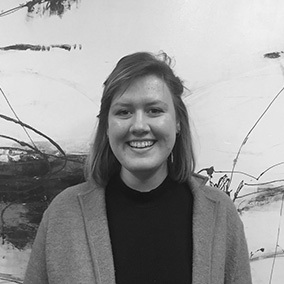 A band trip to Europe & a drafting class in high school is what started it all for Sydney’s architectural career. Sydney shined at the Univ. of Colorado & won the 2014 Newman Award. Sydney’s architectural experience is in high end custom residential, including historic renovation. 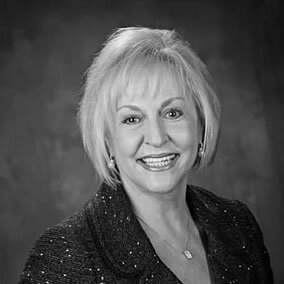 Linda has business experience with instituting organizational strategies, measures for continuous improvements and efficient business operations. With her professionalism and strong communication skills she enjoys building strong alliances with external customers as well as internal teams. Her innate drive to succeed and overall zest for life enable her to be an asset to GSA. 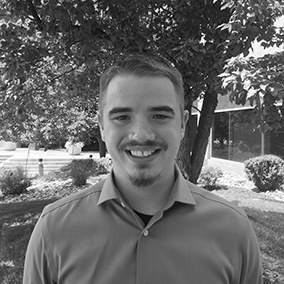 Born and raised in Colorado, Mason’s interest in architecture began when he received his first Lego set. 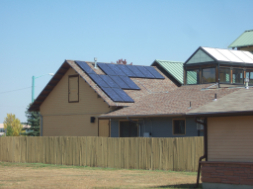 To continue his dream, he moved to Bozeman where he earned his Bachelor’s Degree in Environmental Design from Montana State University. 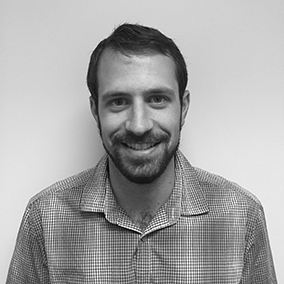 After graduating, he came back to Colorado, and to move his career forward has found his home at GSA. A native of California, Brandon moved to Colorado at a young age. 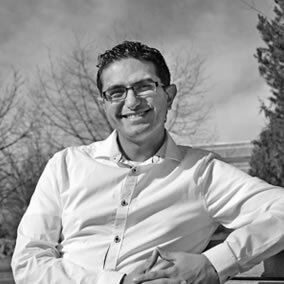 He completed his BArch at the University of Colorado Denver where he is currently seeking his M Arch. His love of architecture steams from the ability to create art while simultaneously making inhabitable spaces for people. 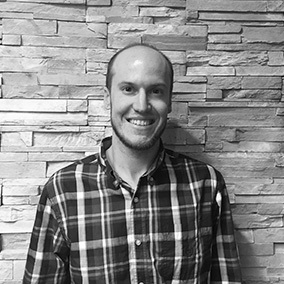 Tallyn, after growing up and graduating in the Midwest, joined the moon of his life in CO. As a kid he was always creating plans and building models, and knew Architecture was his calling. He enjoys the design process, & the joy of seeing people enjoying the final creations. 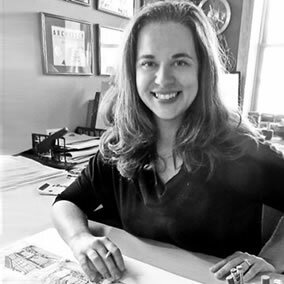 Having lived most of her life in the Southeast, Liz completed a degree in Architecture at the University of Tennessee, Knoxville before moving to Colorado. 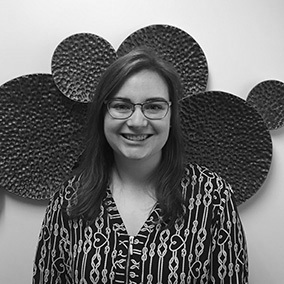 Her passions lie in architecture and technical writing, and she plans to focus on specifications and code review. 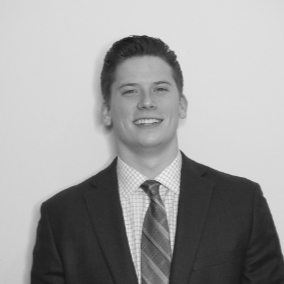 Born and raised in The Woodlands Texas, Hunter has always had a passion for architecture, loving the artistry of it all. 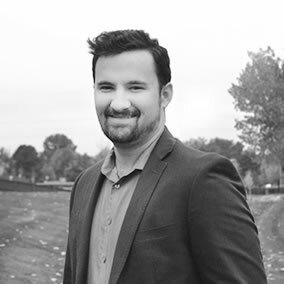 He graduated from SCAD Savannah in 2016 with his Bachelors in Architecture and is now attending CU Denver with the goal of receiving his Masters in Architecture.